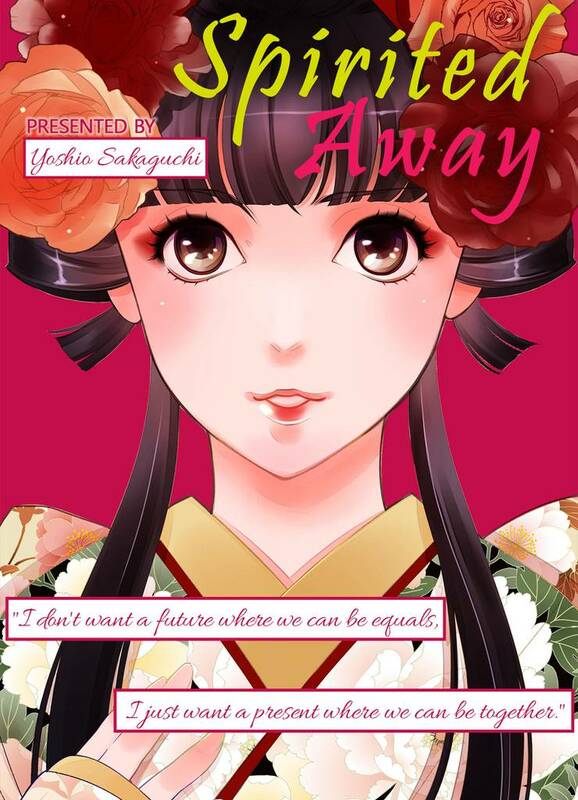 Spirited Away(Yoshiwo Sakaguchi) Review｜MANGA.CLUB｜Read Free Official Manga Online! Nice story with a time-machine. Good art.